I hope you’re sitting down for this track because I have some new fire for you to check out. 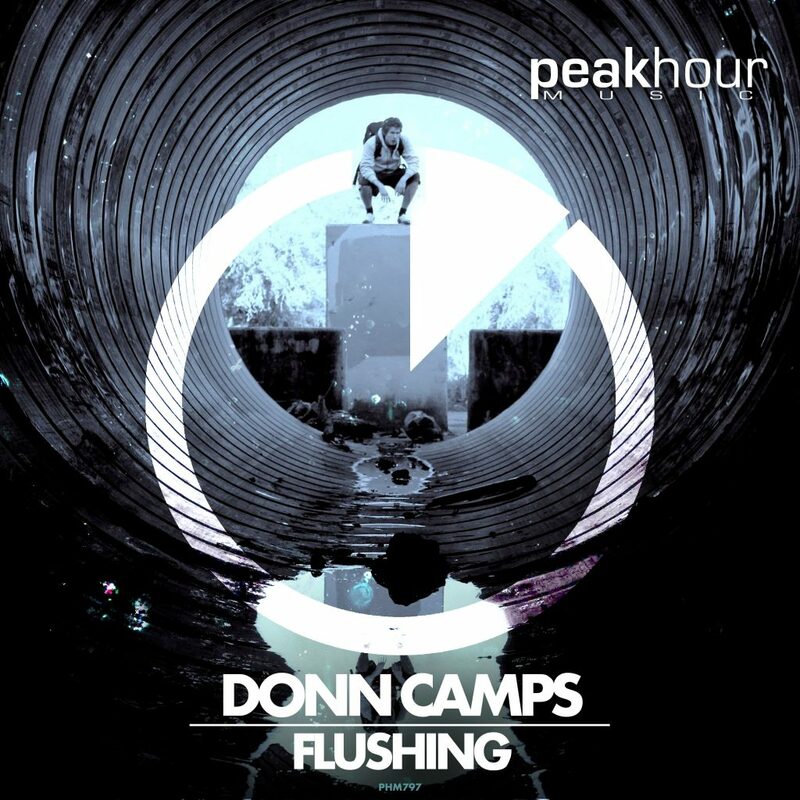 You may remember last month, I wrote about Donn Camps’ track, “Domino.” He is back with a vengeance with his latest track, “Flushing” and it is everything I want and more from a house track. Last time, he had a big room house track. This time, while it fits in that category, this has some “Tokyo Drift” vibes that brought me and got me excited. I can see myself driving down the expressway with this or pouring bottles in the club with this track going. The vocals adds to the hype of the track. You’ll find yourself really banging out to this track when you hit play. Check it out now! PS. If you are STILL sleeping on Donn Camps, wake the hell up already! Check out Donn Camps on Facebook, Soundcloud, Instagram, and Twitter.